First, there was the internet, bringing together computers from all over the world, in an unprecedented interconnected system. Then, a few years later, laptops became a thing and so too did routers — so you could take the internet with you to other places. Fast forward a few more years, and we have internet on our phones (yes, we also invented mobile phones, but we’re skipping over that thing). You’d think this is it, we brought internet wherever we possibly could… but it wasn’t. People started giving internet to… things. Cars have access to the internet, so do many modern sensors, and even some toys. This is the so-called internet of things, the new revolution in terms of “smart devices”. It’s one of the simplest and useful things you can do with a Pi: just make your own router or filtering point. You probably need about an hour to get this up if everything goes alright, including a bit of typing (instructions here). If you have a Pi 3, or any other Pi with built-in WiFi, an external WiFi adapter is not required but you can use one if you need a bigger/external antenna. However, if you use an earlier version of the Pi, you’ll need an external WiFi adapter. The physical building is really easy, the network setup might be a bit more tricky, but if you follow the PDF I linked step by step, you should have no problem. If you want to take things further, you can also set up a network-wide ad blocker or VPN, especially useful if you manage a small team or are worried that your family clicking shady ads. Home surveillance systems typically set you back over $1000. You can do it 90% cheaper. Image via Pexels. Home security systems are extremely expensive, but you can get away with a Raspberry Pi one for about $100. You can also customize it and tweak it according to your own plans (hands up if you want a cat cam so you can watch your cats from work). 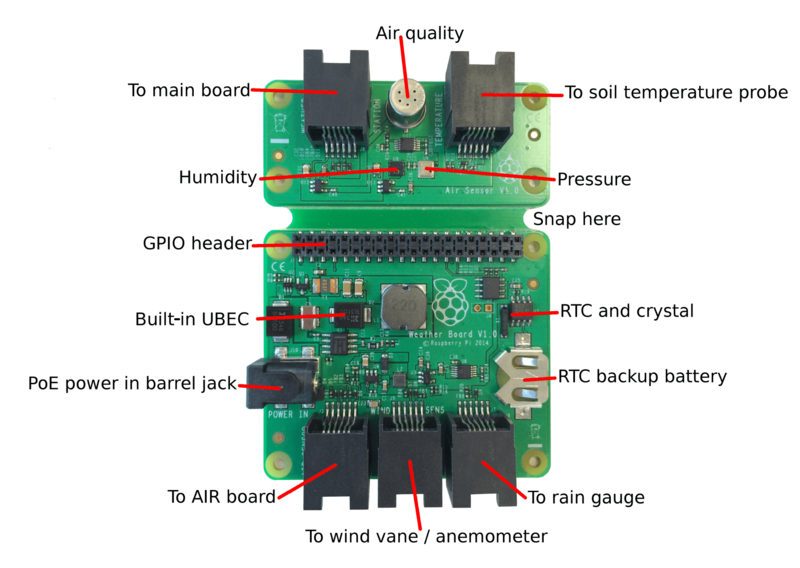 You need Raspberry Pi, the Raspberry Pi camera module, some housing for that camera, and a few other smaller pieces. The end result is surprisingly powerful and can detect motion, broadcast a live stream, and many more. Basically, you can stream your cam vision in a browser from anywhere and record videos, either continuously or on a trigger (when something moves). You can even go a step further and set up an alarm for yourself. Full project here. When it comes to IoT projects, there’s plenty of sensors you can attach to suit your needs and ideas. Among the most useful and interesting things you can design is an air quality detector, either for your home or for the outdoor — in our modern, polluted lives, keeping an eye on air quality is becoming more and more important. You’ll need a breadboard, some resistors, and an air quality sensor for the most basic version. 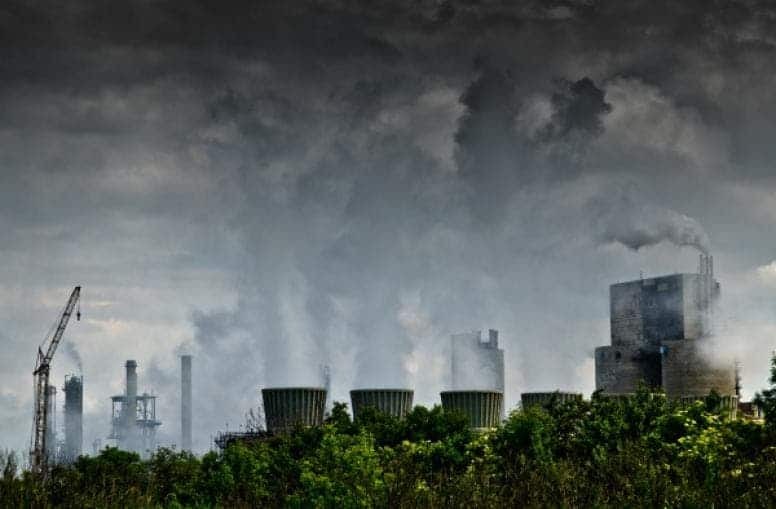 The key here is the sensor, which is much like a variable resistor: the worse the air quality, the lower the resistance and the more voltage is let through. When the air quality decreases, the voltage should spike, sending a signal. Therefore, we just need to detect these voltage spikes and that can be done digitally. See instructions for the entire project here. SD card – anything 2gb or greater will work. USB WiFi Module – Pretty much any module will work..
Raspberry Pi Zero Case – Optional, for improved portability. This guide will walk you through the steps you need to follow. It shouldn’t take too long, and you can get all the programming without having to write a line of code yourself. Want to share your excellent music tastes with the world? Or do you just want to use your own streaming system and not rely on Spotify or Pandora? Raspberry Pi to the rescue! What I like about this project is that you can design it with various levels of complexity, from a touch-screen capable jukebox with shared control over the internet to something beautiful that sits on a shelf and looks like a vintage Hi-Fi, or simply a radio that works as a simple radio. 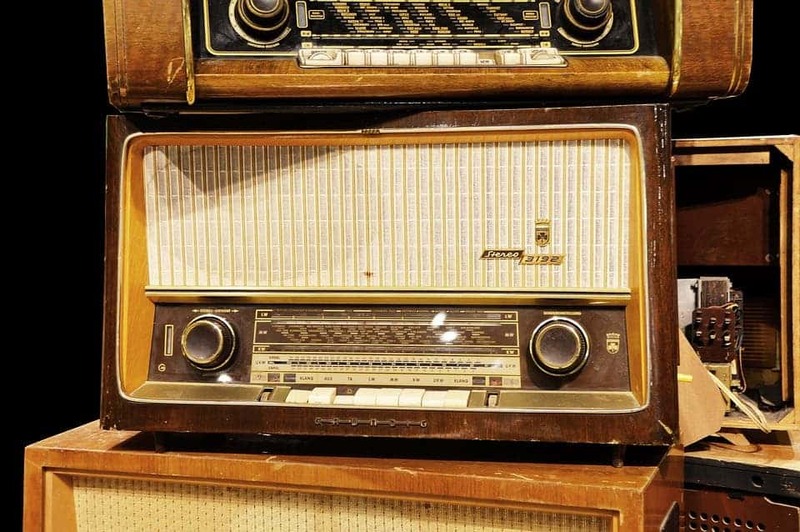 If you’re a beginner to the Internet of Things, I suggest opting for a simple radio, you can then opt to improve it or build a new one. The only thing you’ll need to worry about is not interfering with licensed broadcasters. 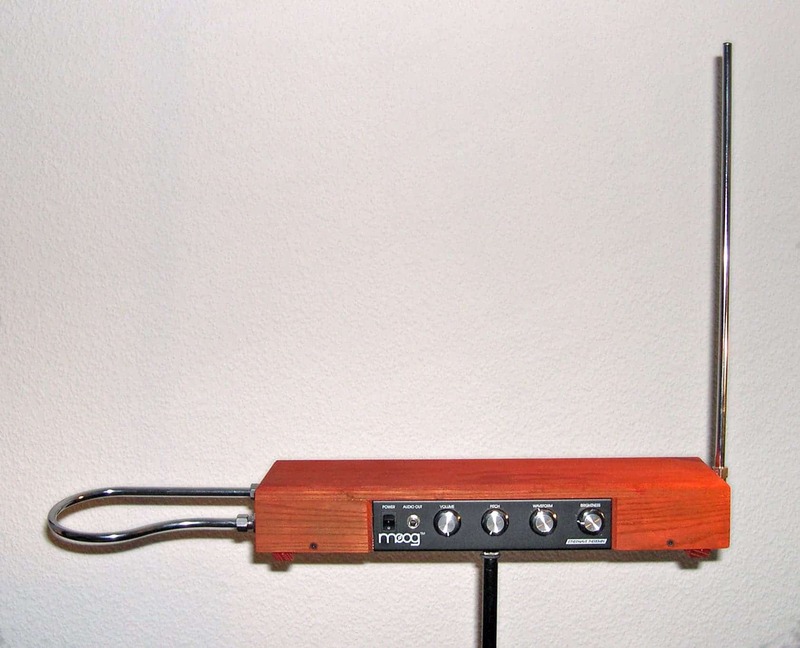 This is a theremin, a musical instrument you play without touching it. Image via Wikipedia. If you’re not sure what a theremin is, you can check out our full feature on theremins. Basically, it’s a musical instrument in which you don’t touch anything — you just interact with the signal from antennas to create music. Yes, really. Building your own theremin is surprisingly easy, and surprisingly similar to the fart detector for some reason. You just need an ultrasonic distance sensor instead of the air quality sensor and you’re good to go. Visit this page for full instructions.